Level of difficulty: 4+ . 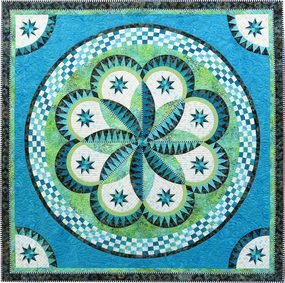 ​Foundation papers piecing This quilt kit designed by Jaqueline de Jonge for Anthology Fabrics measures 68? x 68?.